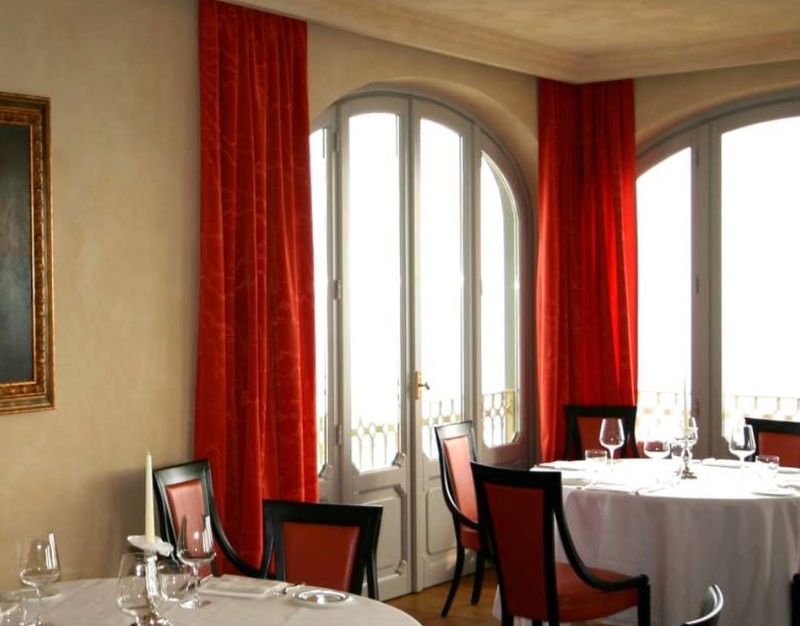 Ristorante Bovio is a great dinning experience. It is situated in the heart of the Piedmont wine country and is ideal if you are staying in the Barolo, La Morra or Alba area. Owned by the Bovio family, a family who have been in the restaurant business for half a century. First it was Gian Bovio and now it is daughter Alessandra Bovio who runs the show and runs it well. The setting is impressive – offering spectacular views over the surrounding hills whose slopes are decorated with picturesque vineyards. The vista extends all the way to the mountains in the far distance. Service is friendly and efficient and the food wonderful. Prices are not the cheapest but it is still very good value. Only the finest local ingredients are used and in season their truffles and mushrooms are the best you will find anywhere. 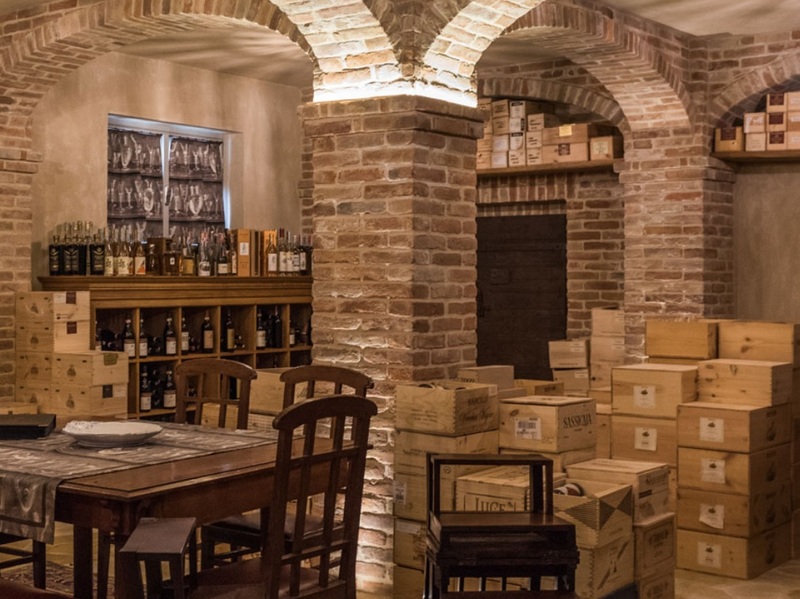 The wine list is comprehensive and excellent, which is to be expected considering the restaurant is located in perhaps Italy’s premier wine region. Antipasti (hors d'oeuvres) are perhaps the highlight of the meal. Antipasti in Piedmont are generally of the highest quality and this restaurant is no exception. The creamed asparagus with anchovies is great as is the stuffed pepperoni. For a starter my wife and I always have the tajarin (if available) - if not it's the raviolini del plin. Tajarin is a local pasta variety that dates back to the fifteenth century - rich in eggs and served with a veal sauce it really is phenomenal. For a main course try one of the meat dishes prepared in Barbera wine. Dessert is a sweet Piedmont treat with all the great Piedmont classics on offer. Semifreddo al torrone and the bonet should be top of your list to try. You are probably looking at around eighty Euros per head for three or four courses and a good bottle of wine but it is well worth it and this La Morra restaurant is an experience not to be missed. Need a place to stay near La Morra? These are my picks! Discover more on the incredible region of Piedmont. Don't forget to subscribe to my monthly newsletter for other great restaurants and much more besides.